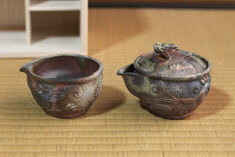 Bizen is one of the 6 oldest kiln. 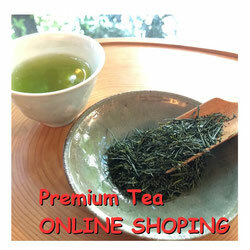 Quality of tea, sake will be improved as using Bizen. Tokoname is one of the 6 oldest kiln. 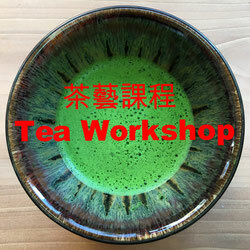 Tokoname is famous for producing high quality tea pots. Good function and beautiful style. 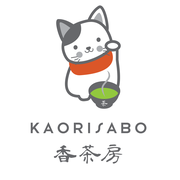 located in Hyogo prefecture . 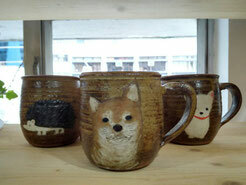 There are many of potter houses gathered in the beautiful valley. They create their pottery with the soil taken from their valley. Shigaraki is one of the 6 old kiln, located in Shiga Prefecture. 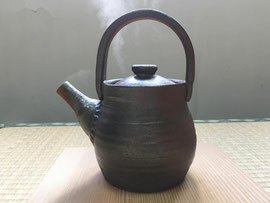 Using its light soil, some of the Shigarfaki kettle could boil water with direct fire. 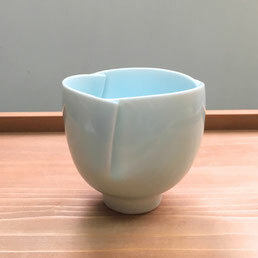 Japanese call ceramics or porcelain "Seto-Mono"(瀬戸物). 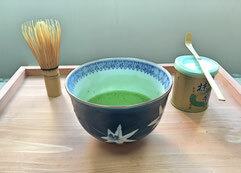 Because using these from Seto is historically very popular and common for Japanese. Tsubame Sanjo is a famous place for metal products. 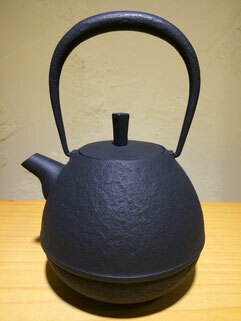 Our selected kettle is the perfect quality for brewing black tea and dripping coffee. 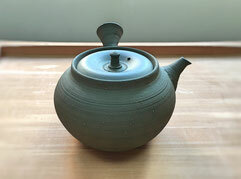 The spout is made to narrowest possible to pour out the water calm and stable. Even the water come out is very small amount, the water will not be interrupted. 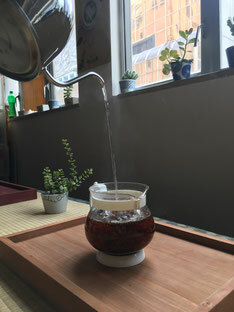 The brewed tea using the kettle is fully high aroma and smooth in mouth with less bitterness. 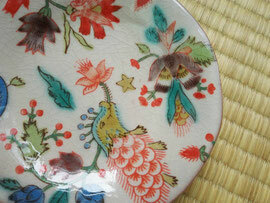 Made in Iwate, north part of Japan. Good for supplying ion to body. 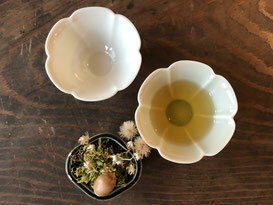 Beautiful porcelain of Kaizan Yo. 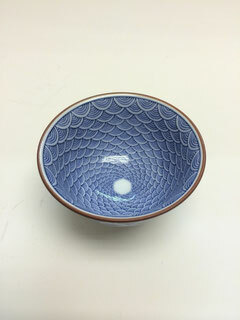 Made with the technique of human national treasure of Japan.